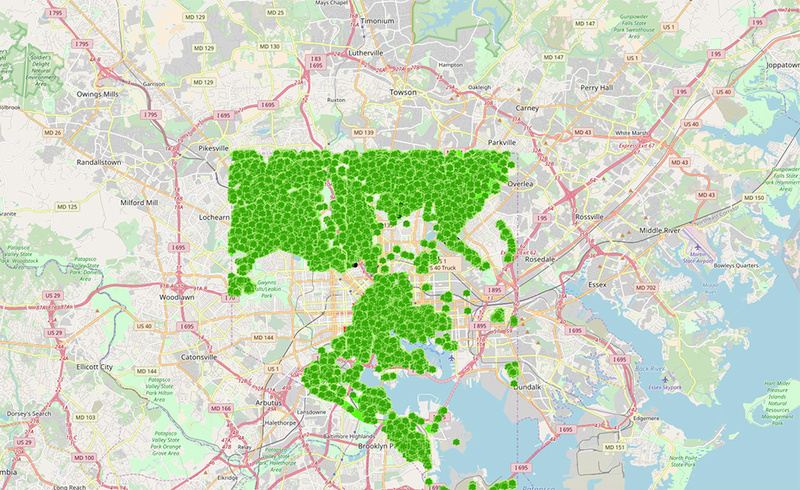 Our friends at TreeBaltimore have been hard at work creating this map of Baltimore’s available tree pits, stumps, dead trees, and living trees. A tool like this is so helpful in determining which neighborhoods have spaces most readily available for planting, which are most lacking in tree canopy, and which need more support in getting pits cut in the sidewalk so that trees can be planted. 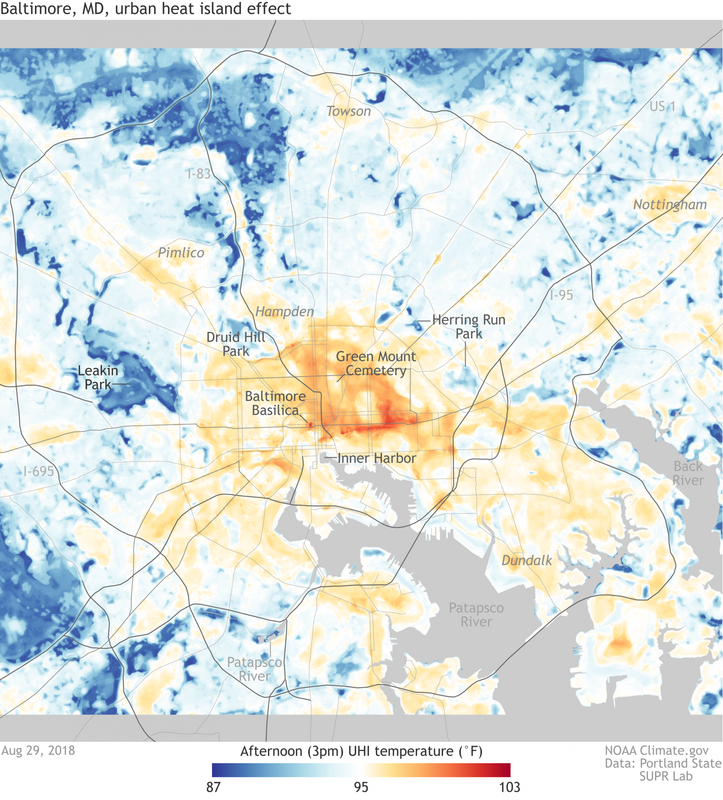 You can explore various layers of this GIS map to learn more about Baltimore city’s urban tree canopy. 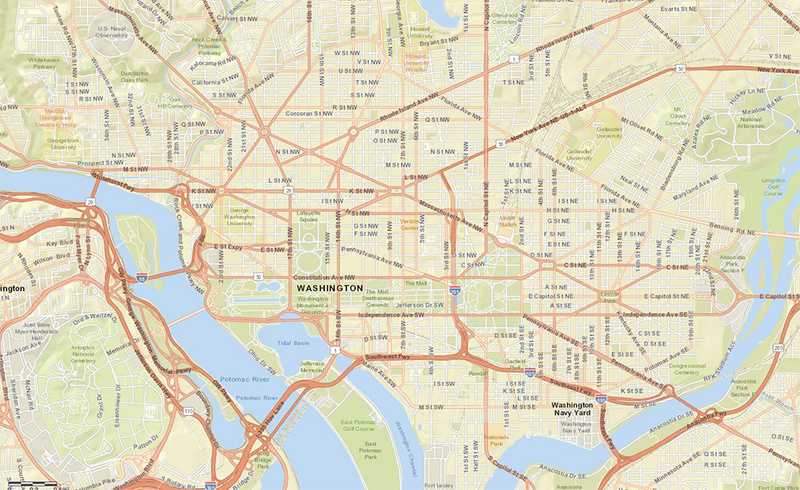 In order to better meet their responsibilities related to the protection of public health and the environment, the EPA has developed a new environmental justice mapping and screening tool called EJSCREEN. It is based on nationally consistent data and an approach that combines environmental and demographic indicators in maps and reports. This is a very helpful tool when it comes to learning about the intersection of tree canopy with air quality, the urban heat island, and many other environmental and sociological factors. You can examine the results on this map. You can examine the map more closely here.